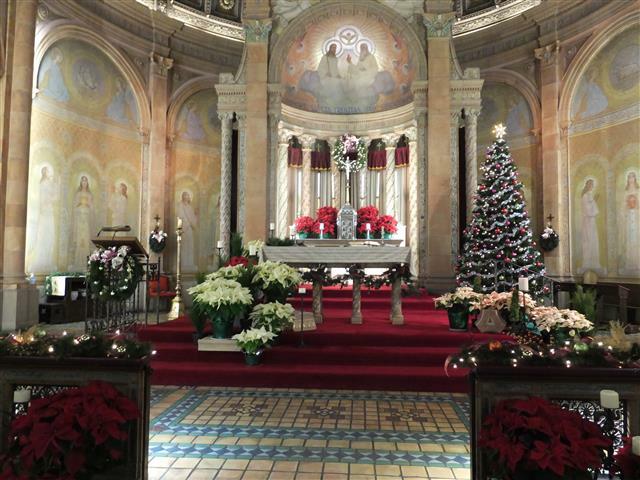 Christmas in the City ~ This Sunday, January 3, our parish will host the Catholic Churches of Central Buffalo (“CCCB”) as we celebrate our Christmas faith. 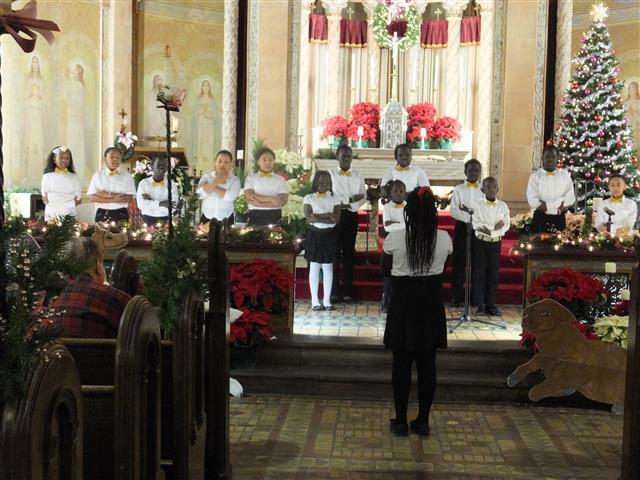 The annual joint celebration will begin in church at 2 PM with a musical program featuring adult and children’s choirs from Blessed Trinity, Ss. Columba-Brigid, St. Lawrence and St. Martin de Porres, and conclude with a social in St. Charles Hall. Please join us in welcoming our visitors from the CCCB. Epiphany Blessing ~ There is a traditional method of blessing homes this day using chalk (an image reminding us of the dust of the earth from which we were made) and “Jordan water.” The chalk is used to mark: 20 + C + M + B + 16 over our doorways. The initials remind us of the traditional names of the magi – Caspar, Melchior, and Balthasar – and also stand for the Latin motto: “Christus, mansionem benedicat” (“May Christ bless this house”). Bless chalk is available on the altar railing near our creche. Sodality Members will meet this coming Saturday, January 9, to help with the mailing of tickets for the February 7th Basket of Cheer raffle. Please join the “work party” at 1 PM in St. Charles Hall. Our next scheduled meeting is Sunday, March 6. 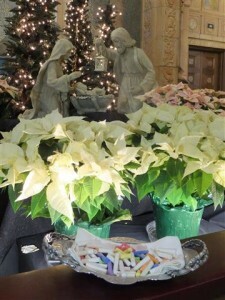 Merry Christmas from Catholic Charities ~ May the gift of the Christ child bless you and your family this season. 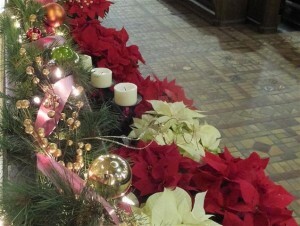 You can also give in the spirit of Christmas to the Catholic Charities Immigrant and Refugee Assistance Program. The program helps hundreds of refugees start life anew in the form of housing, furniture, and even gift cards. Have a gift card to spare? An old table and chairs to re-purpose? Consider donating to people in need in our own diocese. Please call 716-842-0270 for information or to offer assistance. Visit ccwny.org for more information on our programs.